Dutch intelligence thwarted a Russian cyber attack targeting the global chemical weapons watchdog in April 2018, and expelled four Russian agents. DUTCH police have expelled four Russian spies after catching them trying to hack into the Organisation for the Prohibition of Chemical Weapons. And an attempt was made to access files relating to the shooting down of Malaysia Airlines Flight MH17 over Ukraine four years ago. The crash killed all 298 onboard the plane, including 38 Australians. In a press conference at The Hague, Dutch authorities said they had caught the four Russians red-handed with spying equipment at the hotel next to the OPCW headquarters in The Hague in April. At the time, the organisation was investigating the use of the Soviet-era nerve agent Novichok on Russian double-agent Sergei Skripal in the English town of Salisbury in March. Dutch Major General Onno Eichelsheim, the head of the Netherlands' military intelligence, said the four Russians were immediately expelled to Moscow. 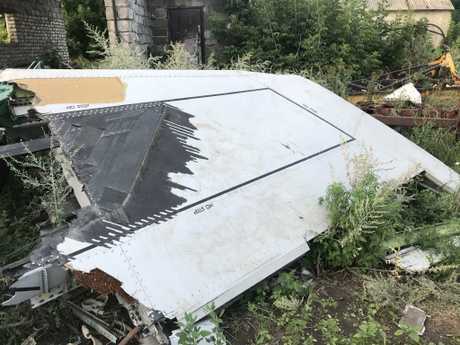 The downing of MH17 over Ukraine killed all 298 on board, including 38 Australians. The Dutch kept their equipment, including laptop computers, one of which showed attempts to access documents relating to the shooting down of MH17, with the loss of 298 lives. Russia has been blamed by the international community for both the MH17 attack and for the attack on Sergei Skripal and his daughter Yulia, who were both critically injured by the Novichok attack. 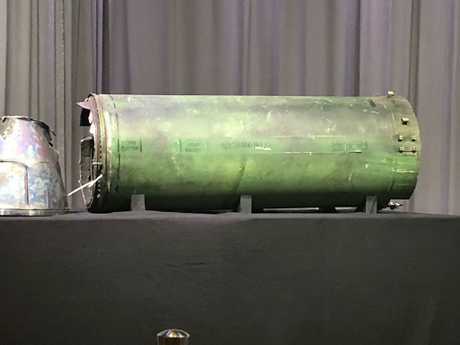 The Russian military missile that downed MH17 was revealed at The Hague last May. The discovery of the Russian spies will further alienate Russia from the West, which is furious about ongoing Russian aggression and widespread cyber-hacking. The Dutch released photographs of the four Russians and said they were members of the GRU - Russian military intelligence -the same group believed responsible for the attack on Mr Skripal. 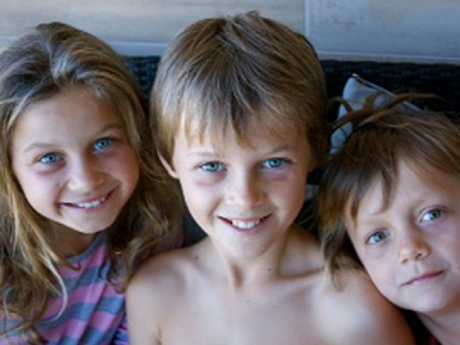 Australian siblings Evie, Mo and Otis Maslin died alongside their grandfather in the MH17 crash. 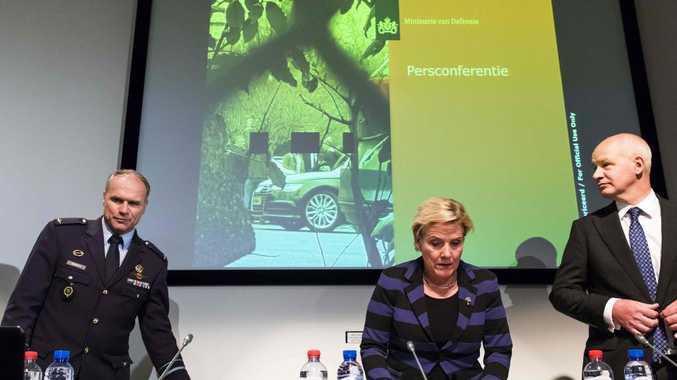 Dutch defence minister Ank Bijleveld said the four spies had been expelled from the Netherlands and the cyber-attack thwarted with the help of British intelligence officers. The US Justice Department has now charged seven Russian intelligence officers with hacking anti-doping agencies and other organisations. The Russian foreign ministry spokeswoman Maria Zakharova dismissed the hacking accusations as a "fantasy". 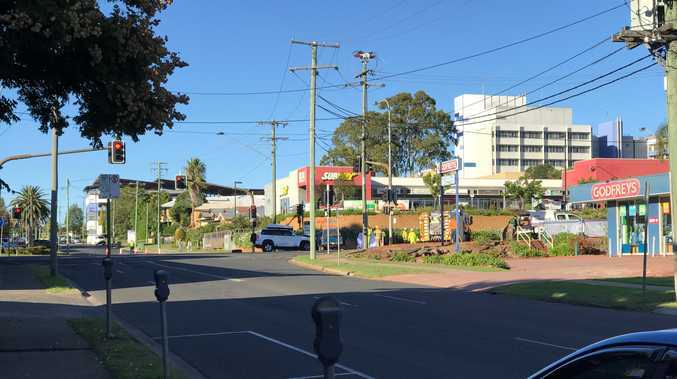 According to the BBC, the four suspects identified by Dutch officials were travelling on diplomatic passports and included an IT expert among their number. They hired a car and were scouting to hack into the OPCW's Wi-Fi network, the Dutch officials said. The BBC also reported that the men attempted to destroy a mobile phone when they were caught. One of their mobile phones was reportedly found to have been activated near the GRU building in Moscow. Another of the men was found in possession of a receipt for a taxi journey from a street near the GRU to the airport.